We aim to create an environment which facilitates this process in as healthy a way as possible. Game Jams promote crunch culture, which is an industry-wide affliction. 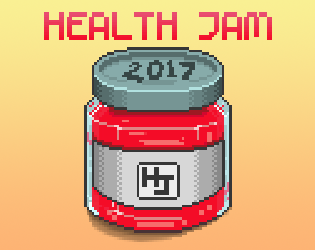 The Health Jam is about creating a new jam culture that is one part detox, one part holiday camp and two parts fun. We want to learn and teach healthy practices related to game development and life in general, which will hopefully aid in participants' future projects and the industry's general well-being.